Take an in-depth look at Neverfail products and services. 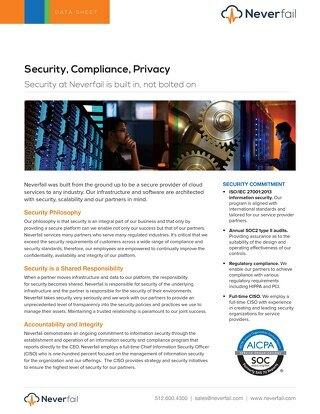 Learn how to empower IT with scalable and resilient service delivery. 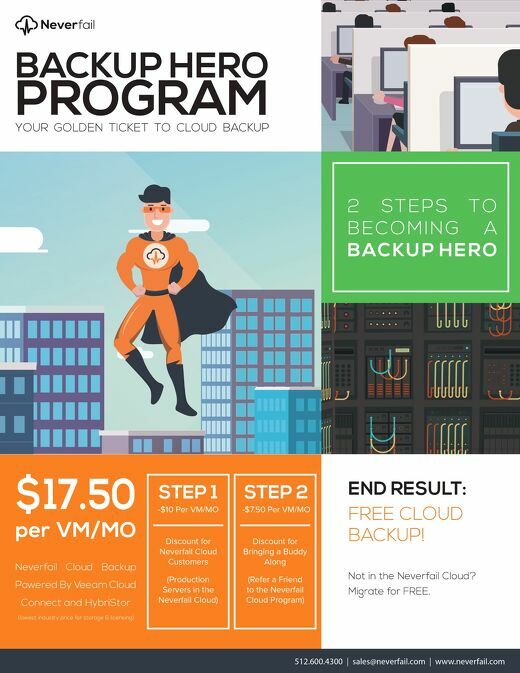 This secondary storage and global deduplication software is a necessary upgrade to increase the ROI of any backup architecture. Create a bridge to the Neverfail cloud (or your own) today.